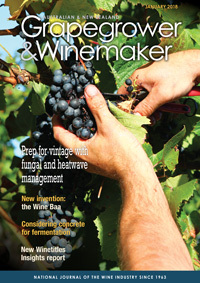 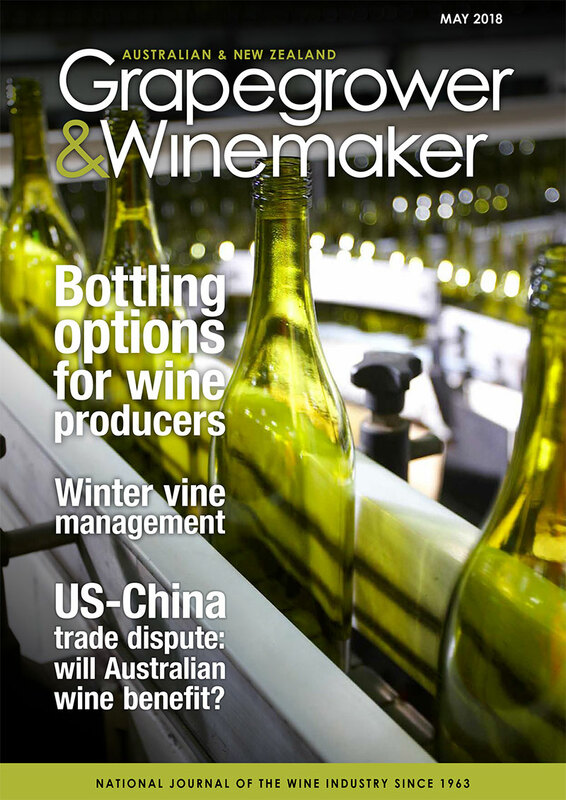 Grapegrower & Winemaker provides subscribers with access to an online version of each print issue. 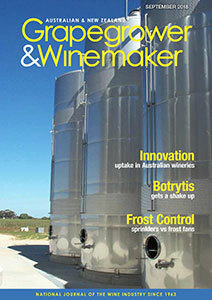 If you are a subscriber view the complete issue by logging in with your username and password here. 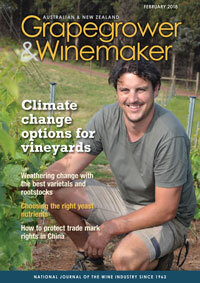 If you are not a subscriber, subscribe today for your print copy and online access click here. 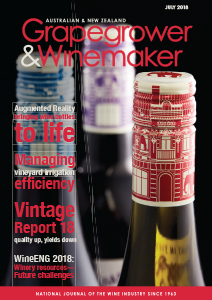 Download complete digital edition, or subscribe to digital edition. 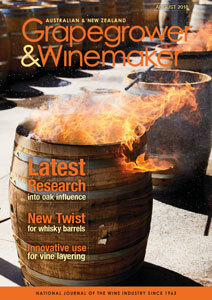 To download articles click here. 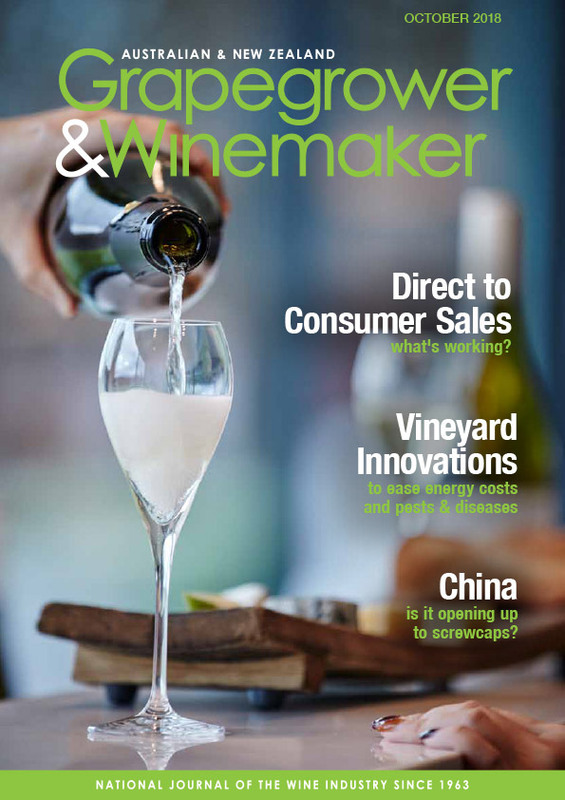 The April issue of the Australian & New Zealand Grapegrower & Winemaker contians our annual review of the performance of Australia’s Top 20 wine companies by revenue and look at the state of the nation’s wine industry. 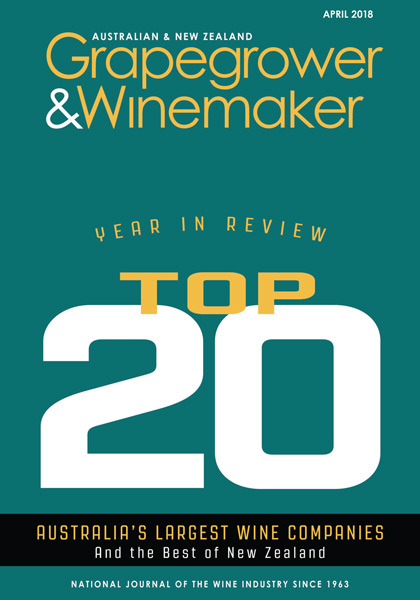 Our Top 20 wine company review is paired with a complementary examination of New Zealand’s top 5 wine companies by revenue. 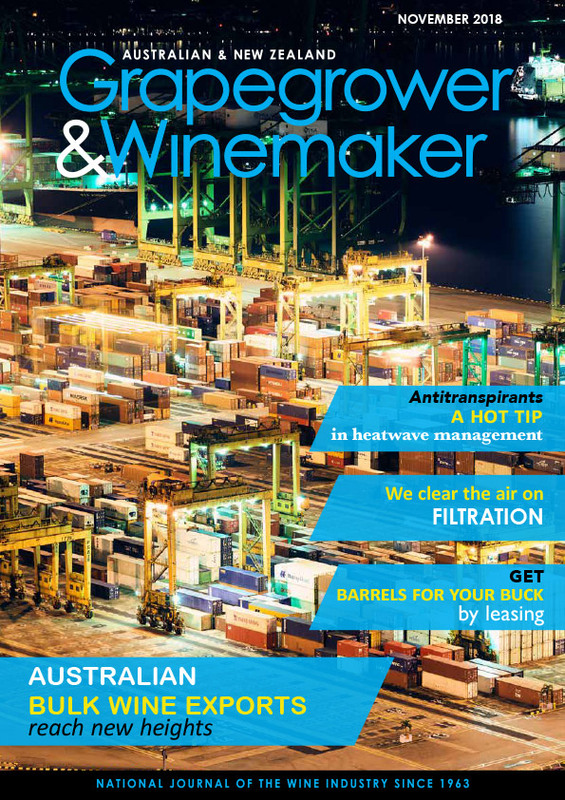 Going hand in hand with our Top 20 review is an article by Stephen Strachan, of Langley & Co, who walks readers through the major vineyard and winery sales in the Australian wine industry over the last 12 months and points to some trends in values for each. 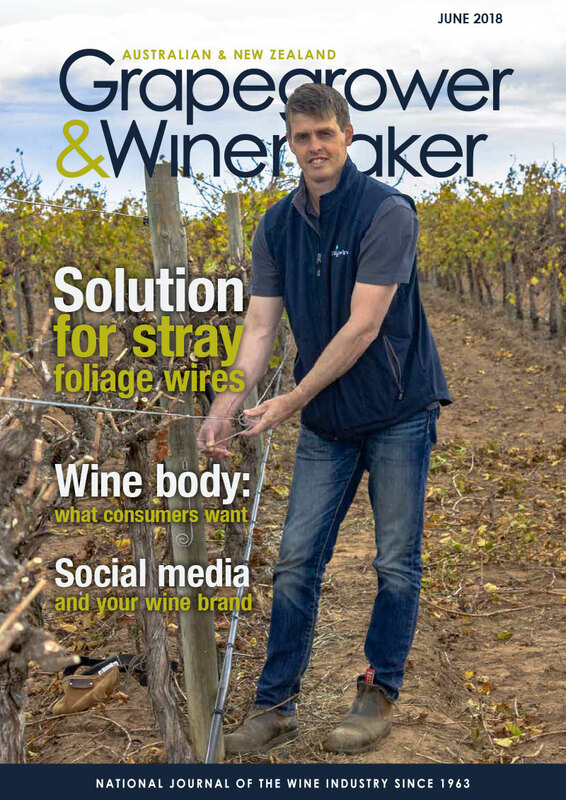 Also in the April issue is an article by Tasmanian correspondent Mark Smith who reports on some exciting developments in the understanding of smoke taint following the multiple bushfires that threatened some of that state’s vineyards earlier this year. 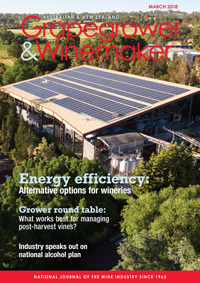 Keeping with the climate change theme, Tadro Abbott and Eric Wilkes from the Australian Wine Research Institute explain the carbon footprint of wine and what the options are for capturing the CO2 produced during wine production. 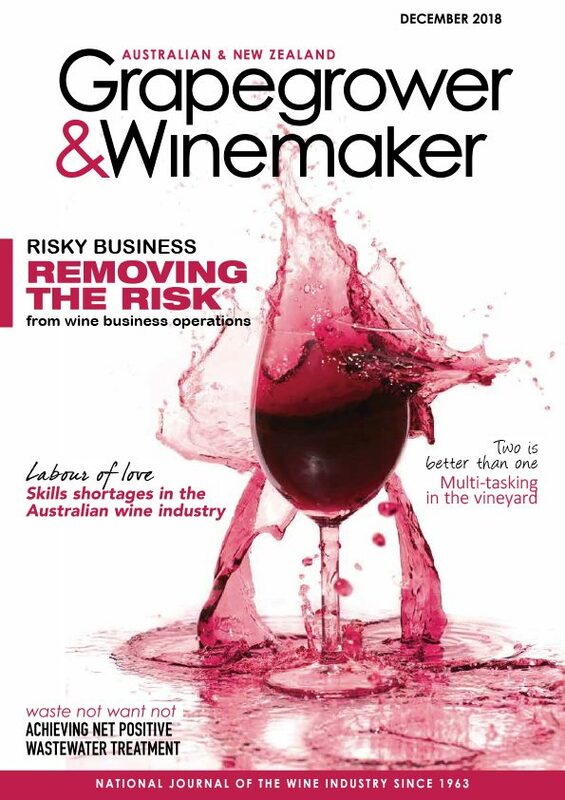 Also a feature in the April Grapegrower & Winemkaer is a roundtable discussion with three Aussie winemakers with a particular affection for Pinot Noir which explores which clones are the focus of their Pinot production and why, and how they’re treating them in the winery.